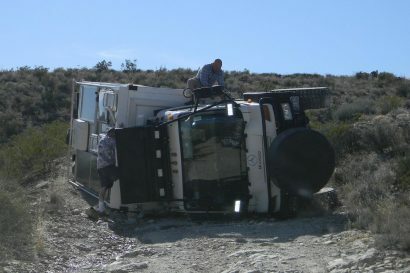 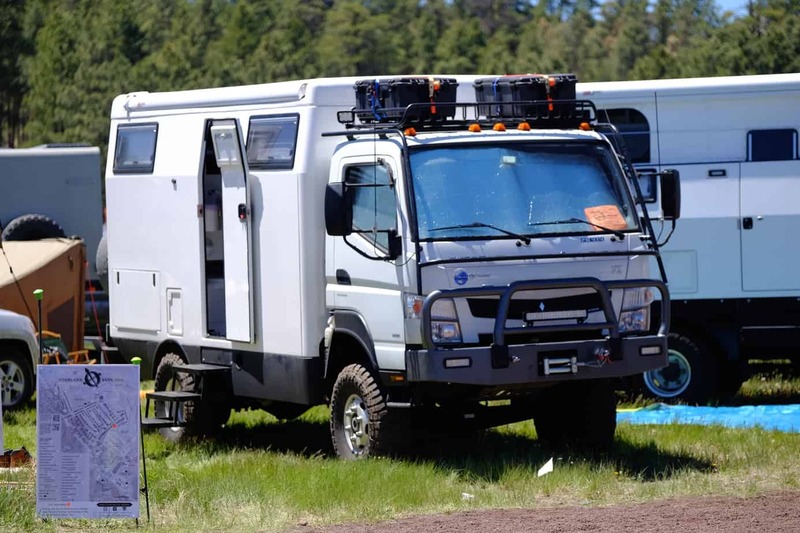 Overlanding in its many forms is in a constant state of flux. 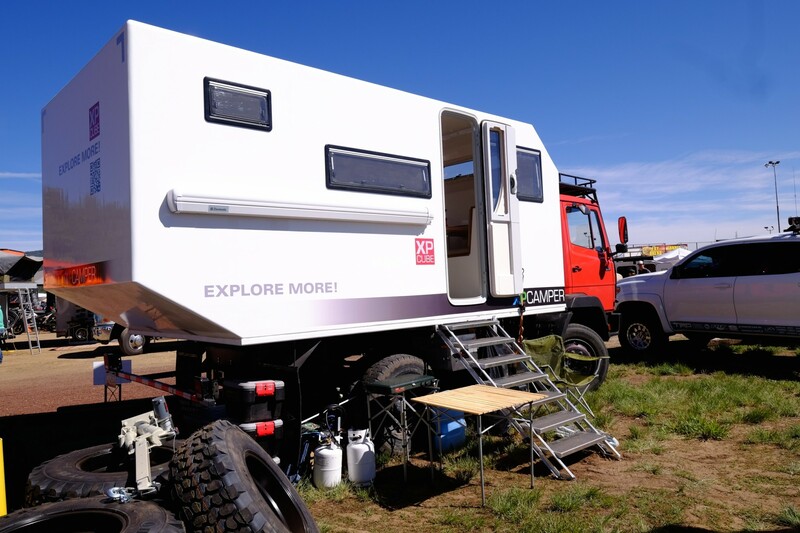 A few years ago the all-terrain trailer was at its peak popularity. 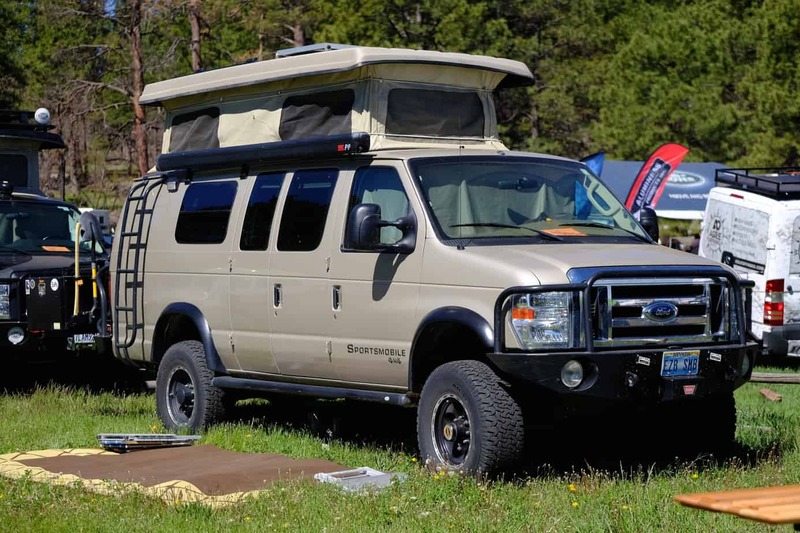 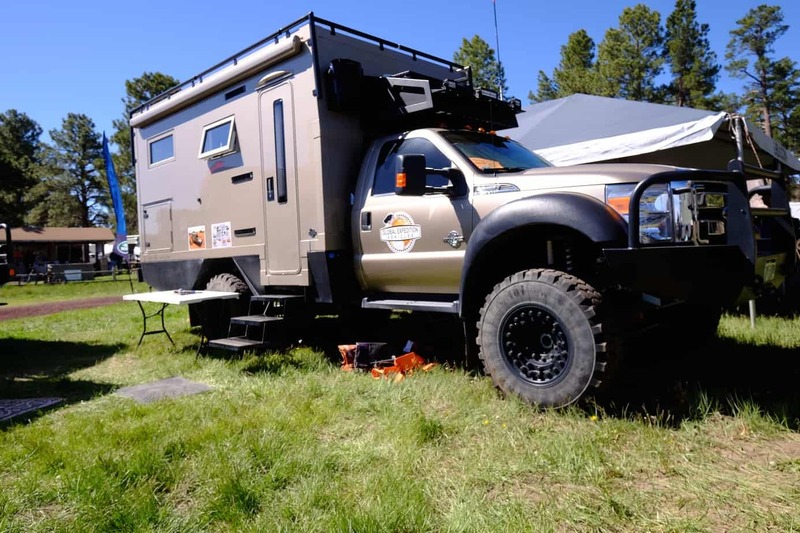 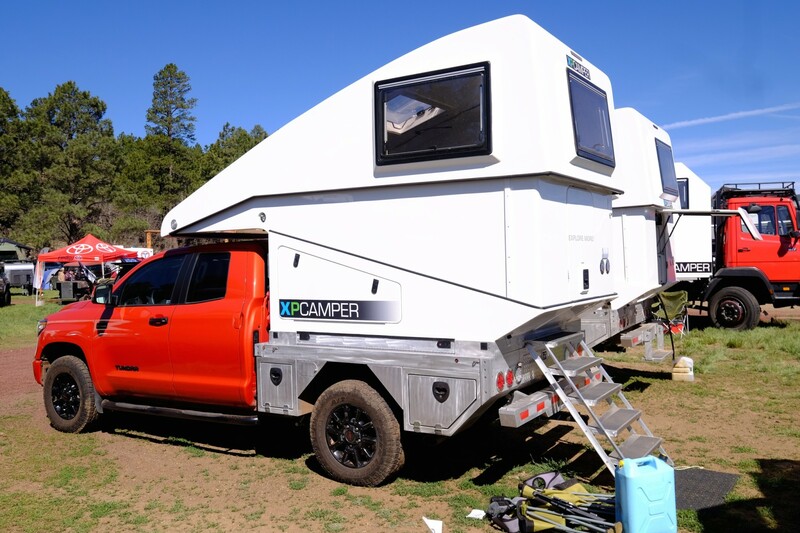 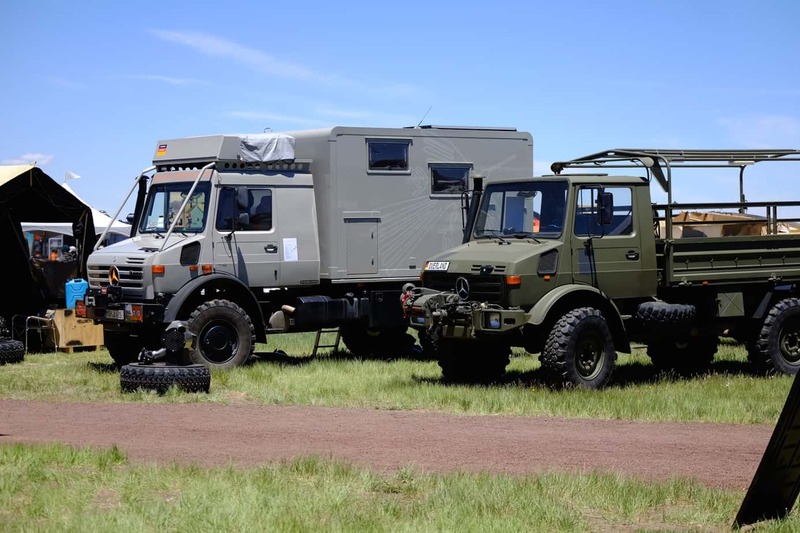 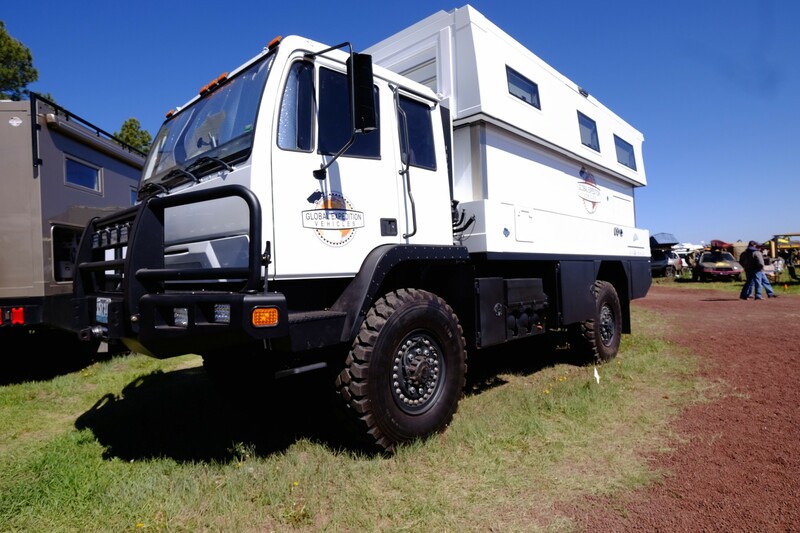 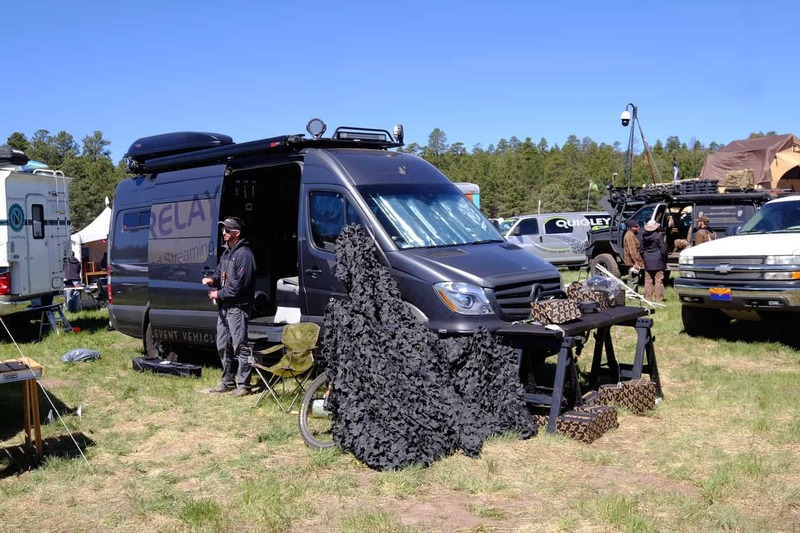 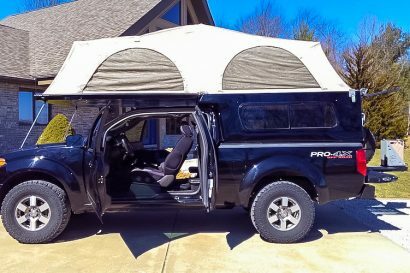 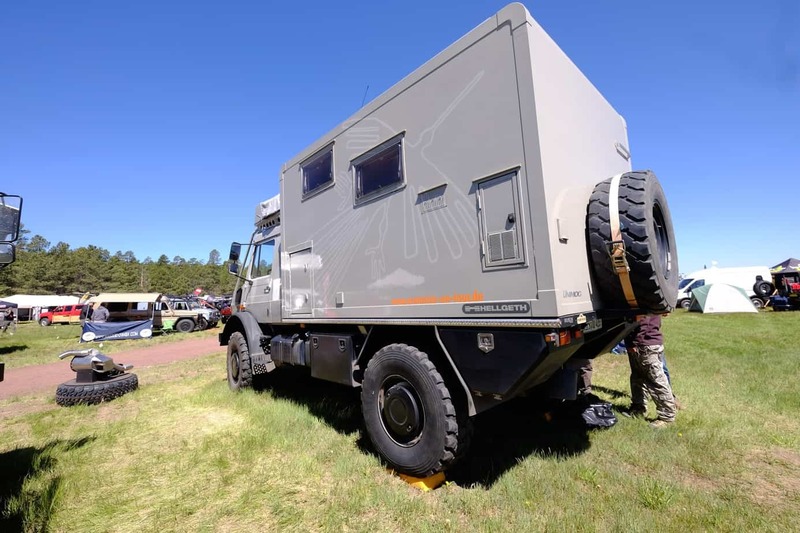 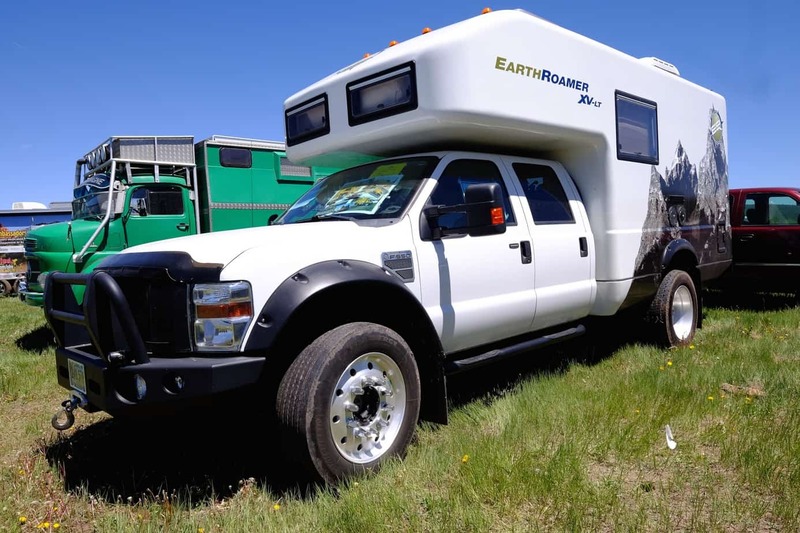 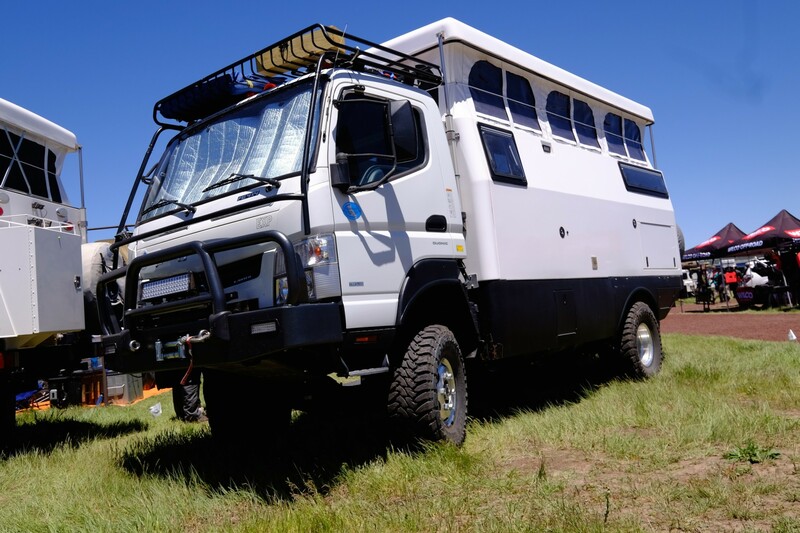 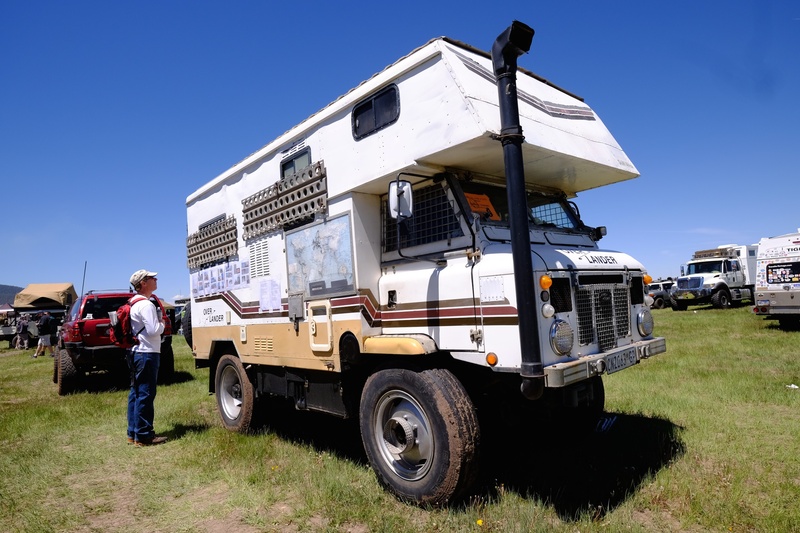 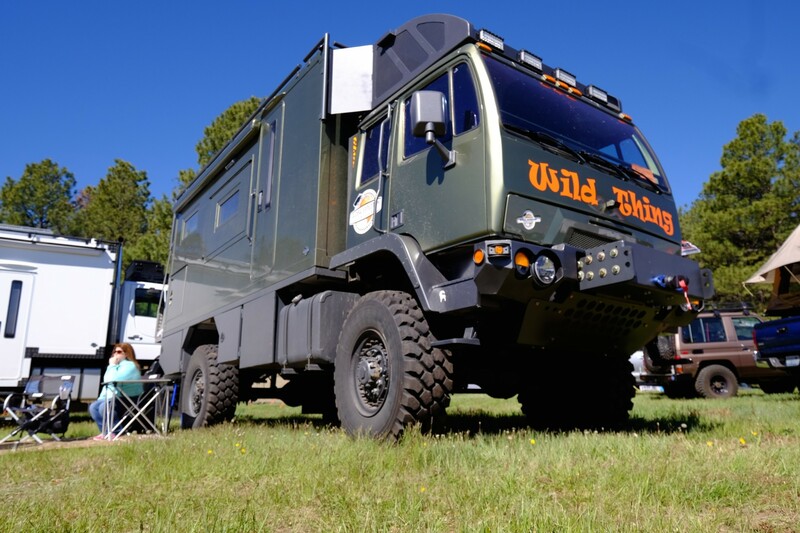 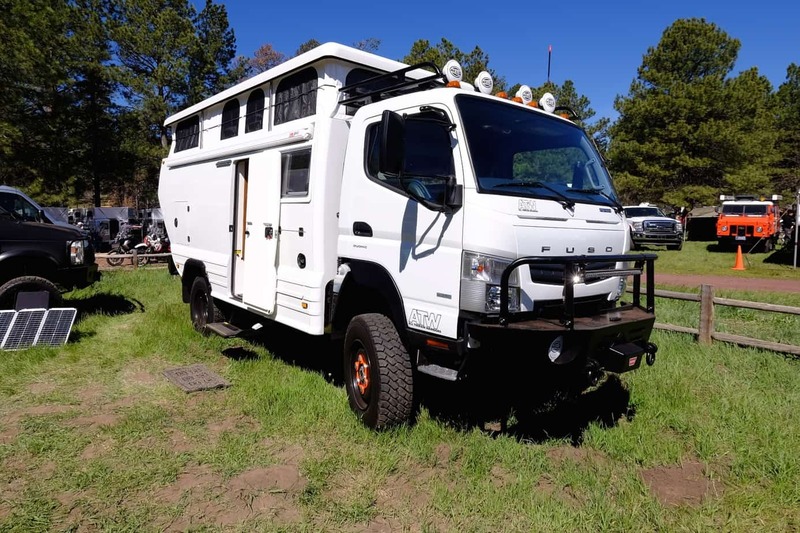 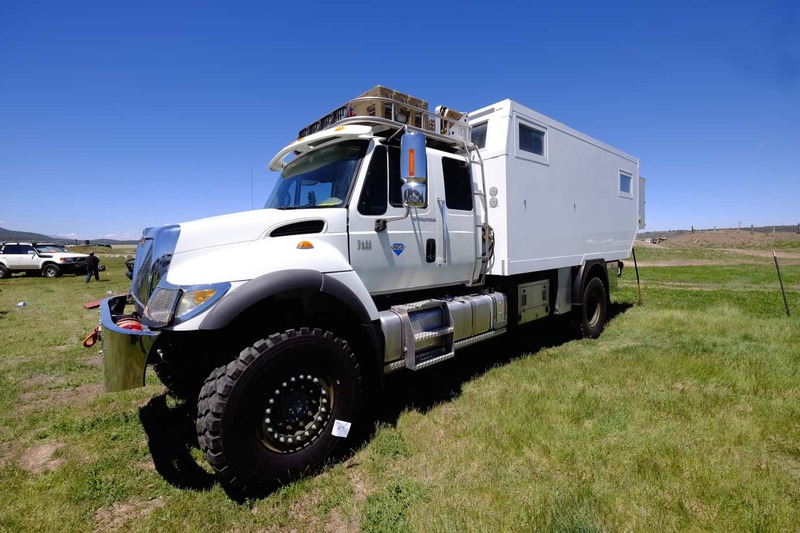 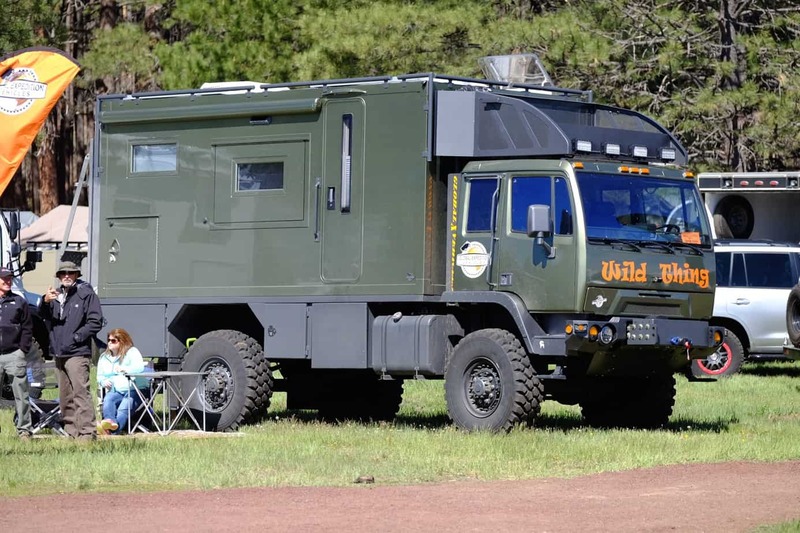 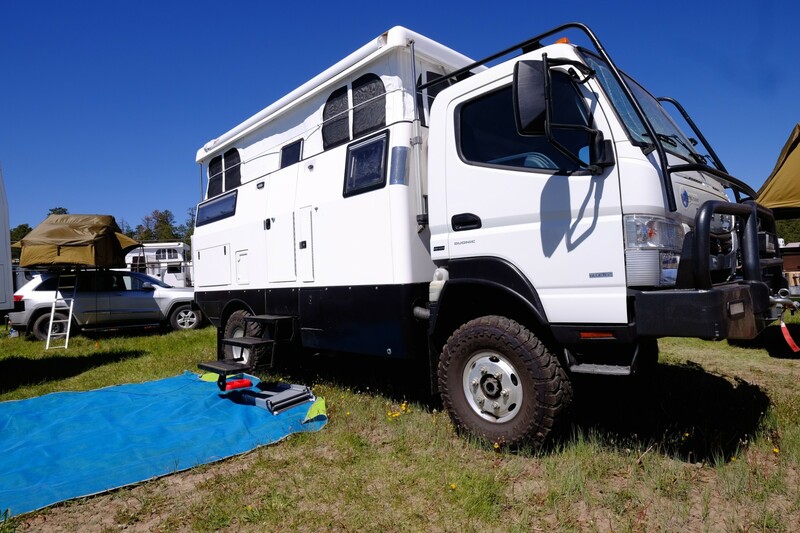 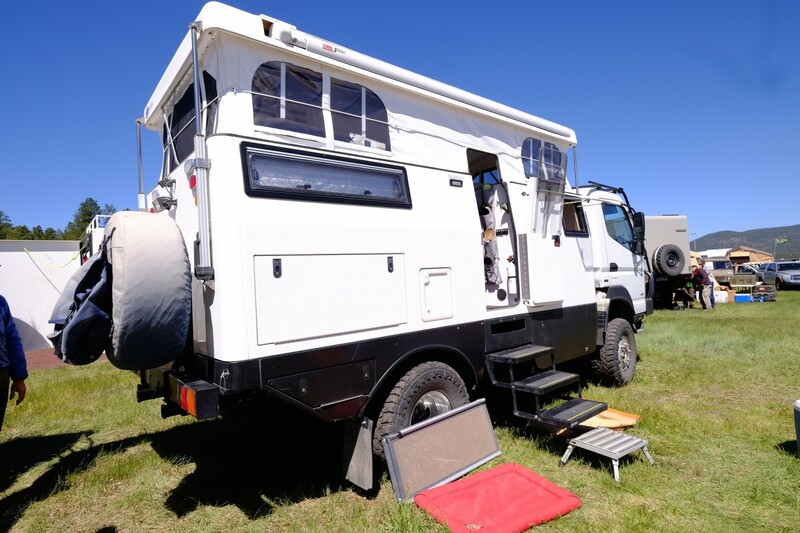 This year’s Overland Expo proved that the live-aboard platform is gaining momentum with an increasing number of manufactures and travelers choosing to package their home and wheels into one mobile abode. 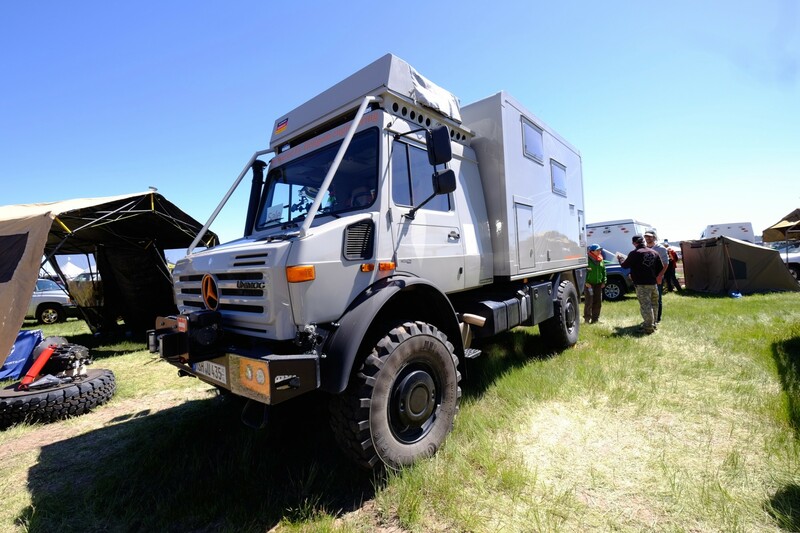 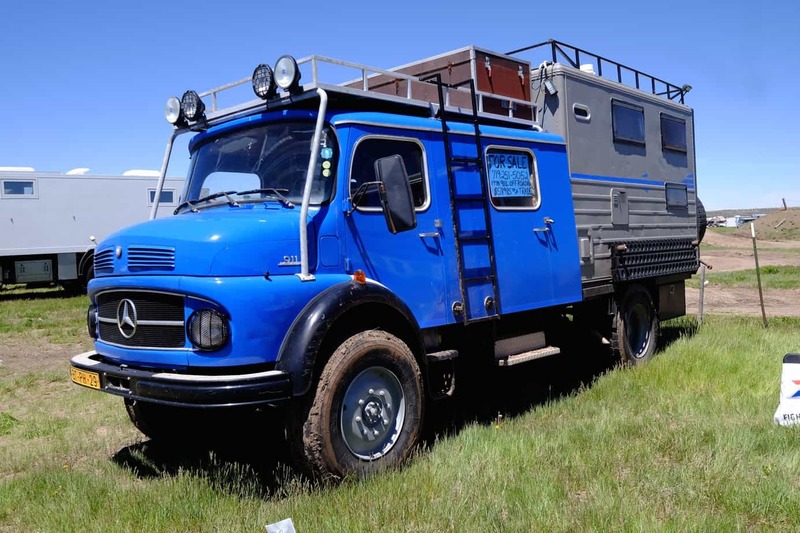 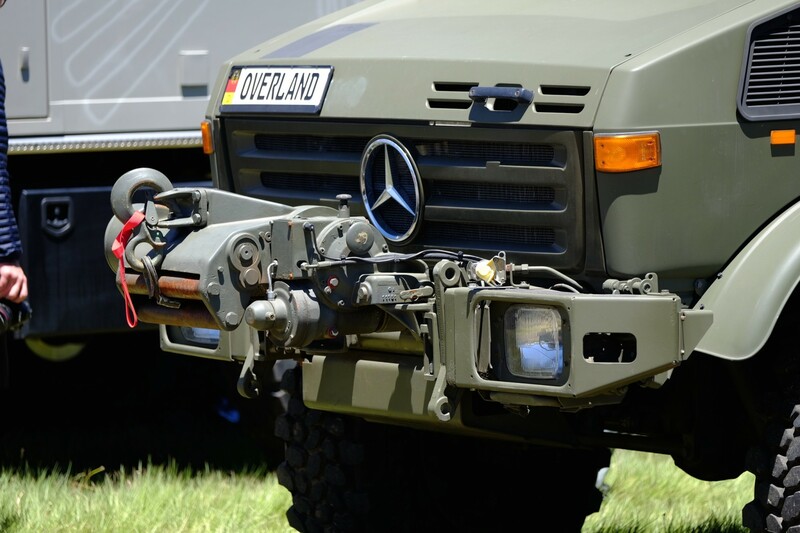 Although the Unimog, Unicat and Earthroamer are lust worthy things, they are massive in size, get single-digit fuel efficiency and fetch eye watering prices. 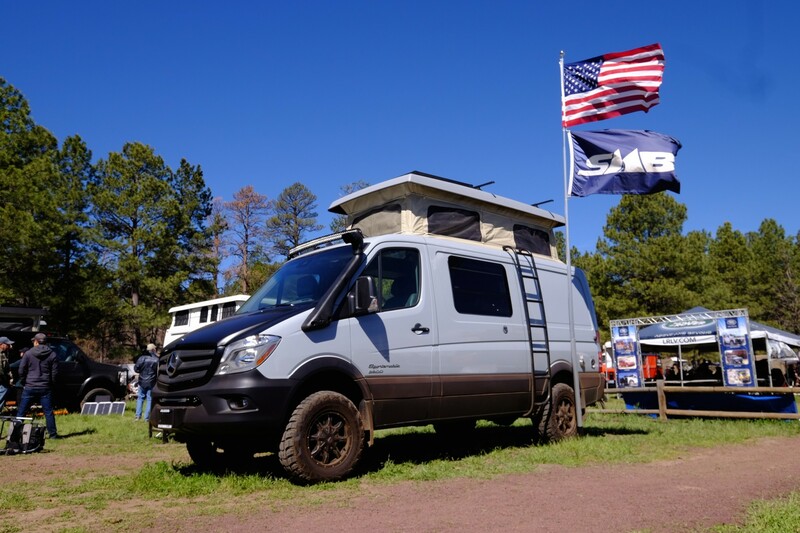 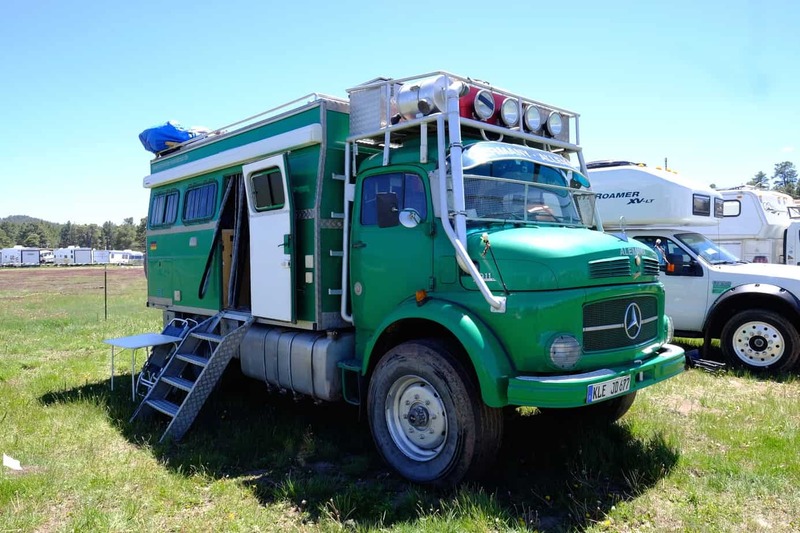 The introduction of the 4WD Mercedes-Benz Sprinter platform last year has opened many doors for the live-in traveler as has the slide-in camper. 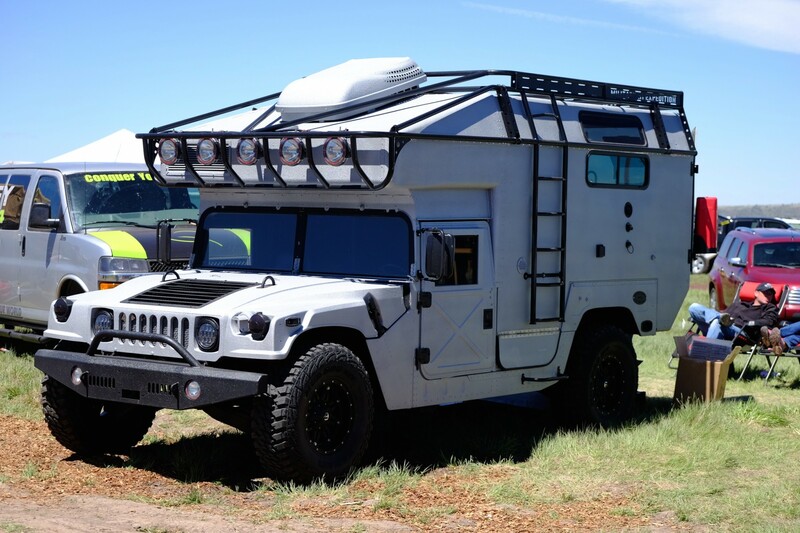 Although it was trailered to the show this Hummer could likely conquer most trails you throw at it, provided it isn’t a narrow trail. 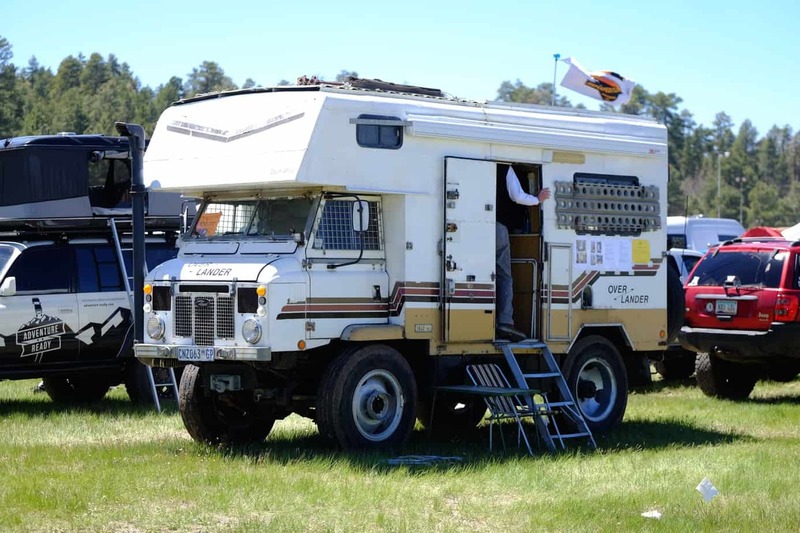 This Unimog had an ever persistent crowd of onlookers. 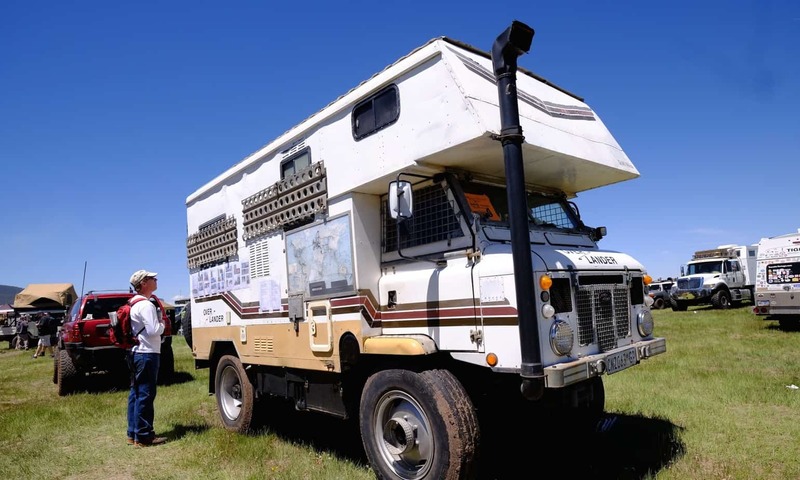 The “For Sale” sign in the window probably had a lot to do with the collective interest, but few even bothered to ask – how much. 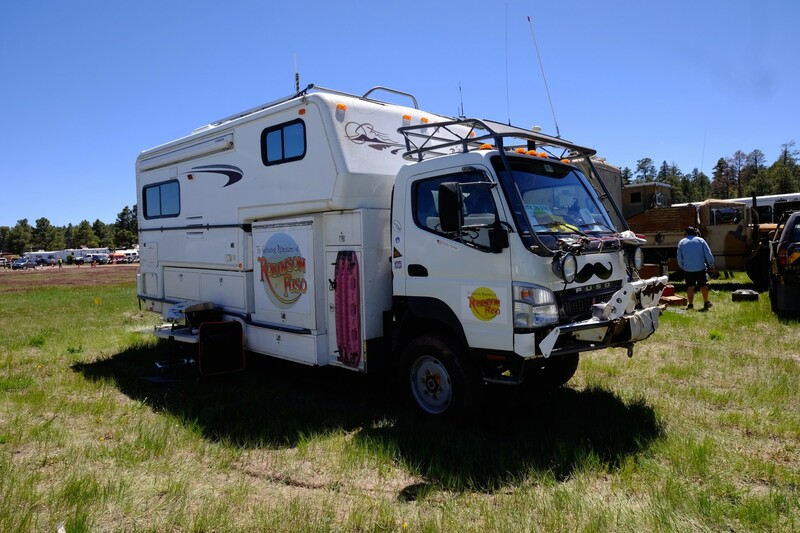 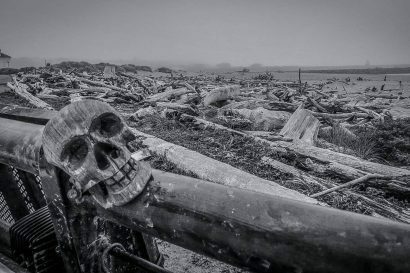 As the saying goes, if you have to ask…. 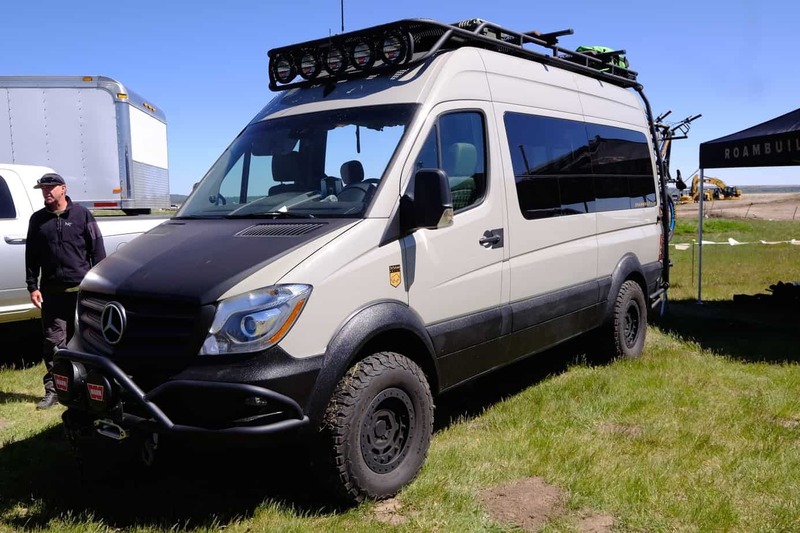 Roam is a new entry into the custom van business and their Sprinter looked fantastic.